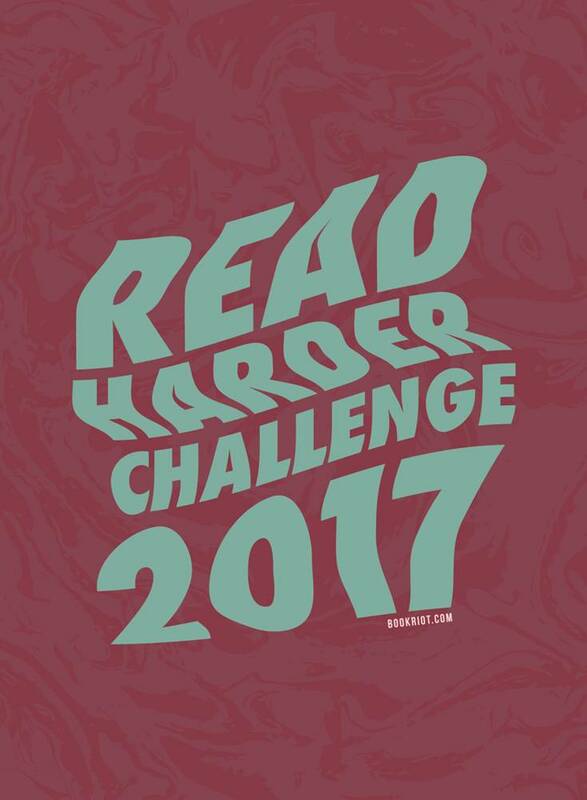 Over the last two years, we’ve introduced the Read Harder Challenge to more and more of you, and 2017 promises to be the biggest year yet. I’ve been brainstorming for the better part of 2016, and I’m hopeful you’ll find more books and genres and authors and characters to fall in love with thanks to these wide-ranging tasks. And new this year, we recruited six of our favorite authors to contribute to this year’s challenge: Daniel José Older, Sarah MacLean, Roxane Gay, Celeste Ng, Ausma Zehanat Khan, and Jacqueline Koyanagi! Their tasks are fantastic additions to the list, and I’m so excited that they’ve lent their input. If you want to be a bit more accountable or for your challenge to be social (or if you just need a little inspiration), the Read Harder group on Goodreads is an excellent resource throughout the year for sharing your reading plans, discussing the tasks, and finding new books to fit the challenge. Or check out a Read Harder Book Group in person! You can also check in all over social media with the hashtag #ReadHarder. Click here for a downloadable (and editable) PDF of the Challenge tasks.